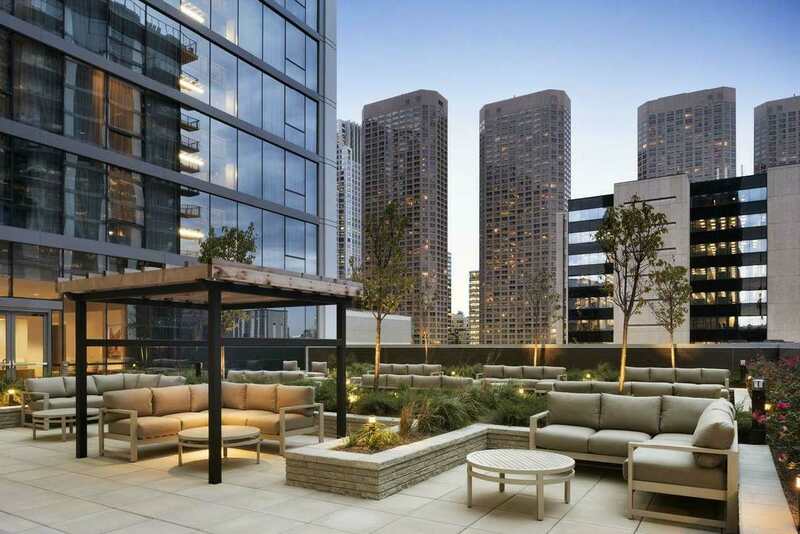 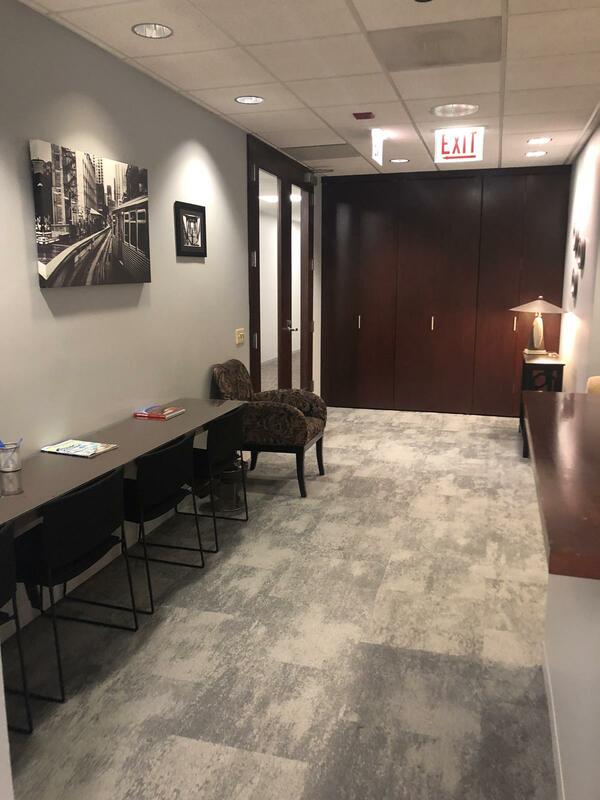 Description: Here is an opportunity to sublease a fully-furnished property in Chicago’s Loop. 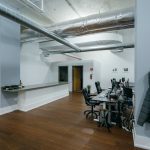 This space is a newly built loft-style office with exposed ceilings. 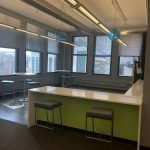 There is a large collaborative kitchen area, 11 workstations, 3 large offices/breakout rooms, 2 small offices/phone rooms, and a lounge area. 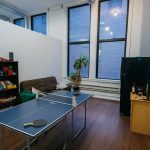 The sublease is move-in-ready and available immediately. 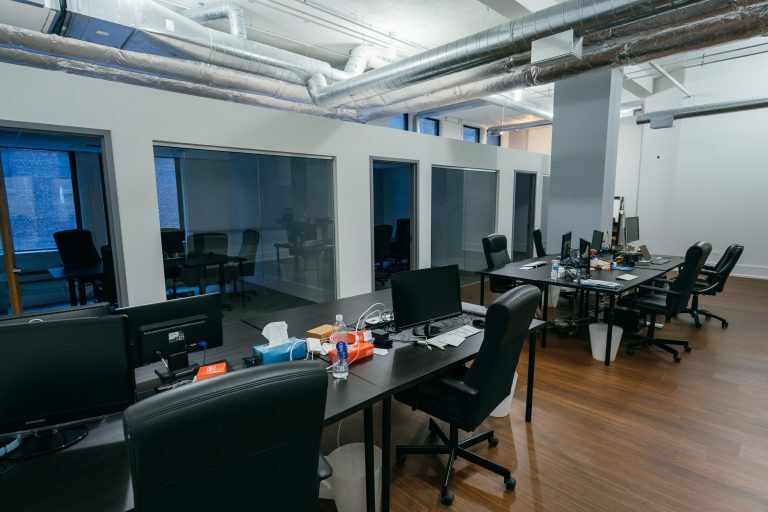 The least is set to expire on April 30th, 2025. 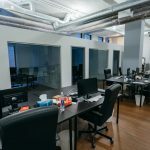 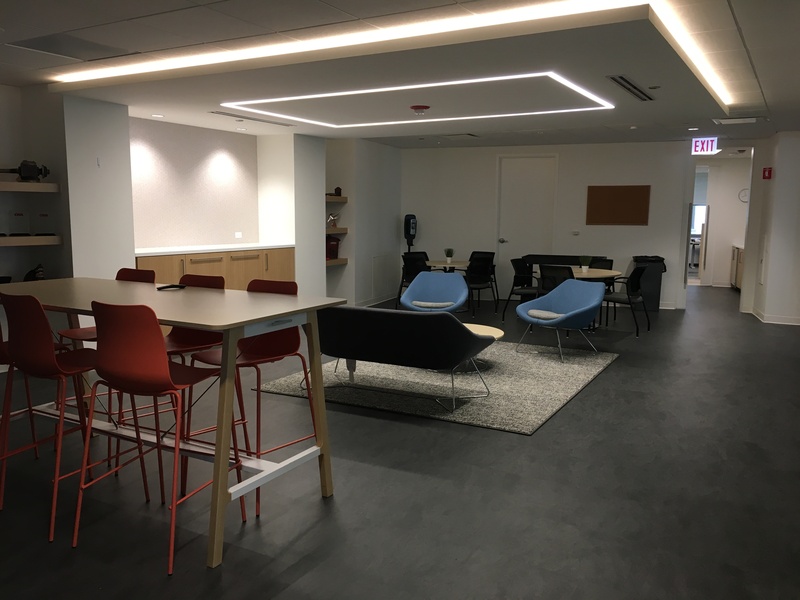 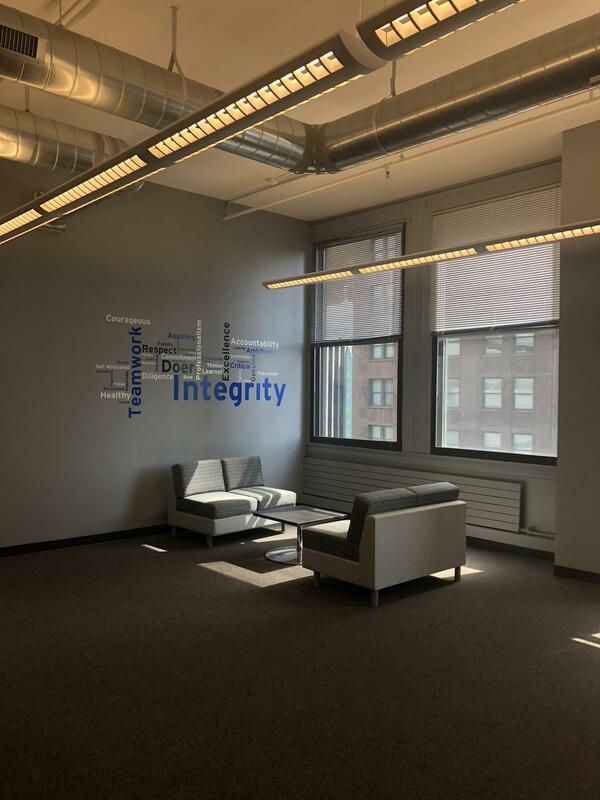 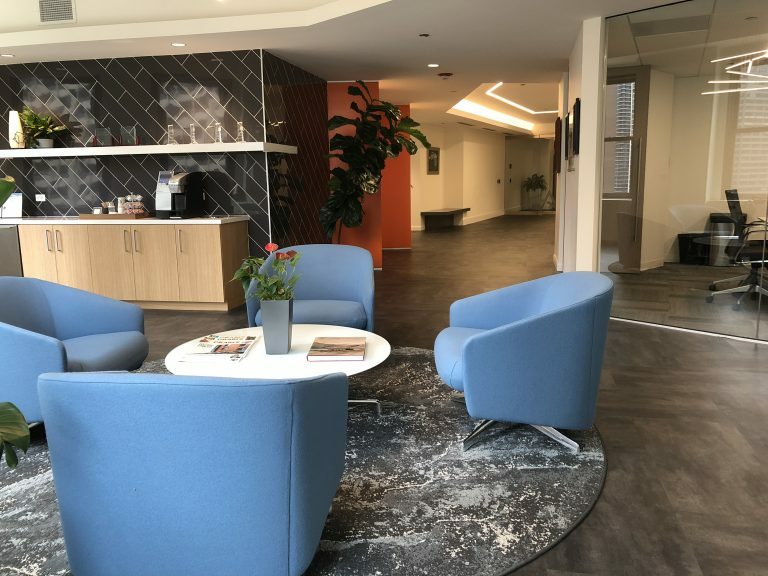 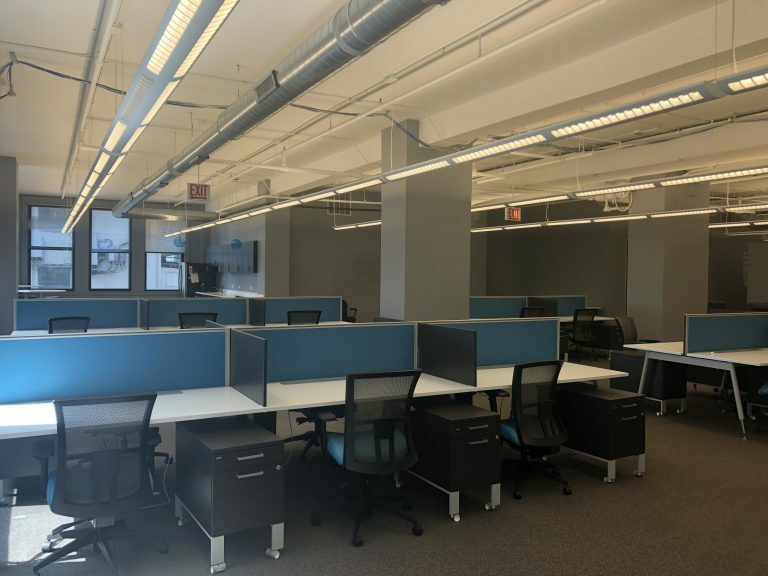 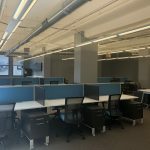 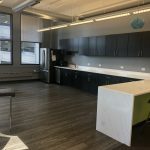 Description: Here is an opportunity to sublease an open-loft office space (ideal for tech or creative companies) right in Chicago’s Loop. 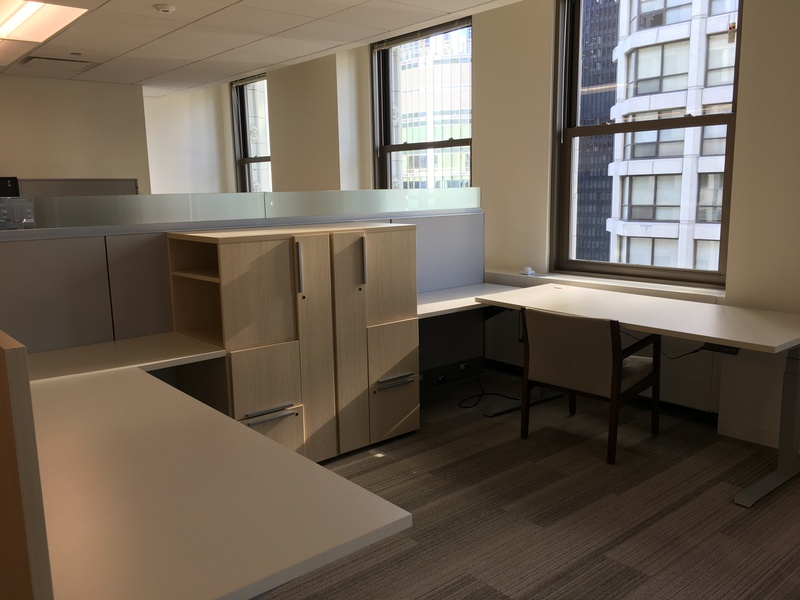 This office is fully-furnished with all new, modern furniture including higher desks and benching. 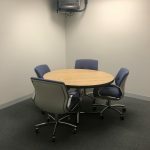 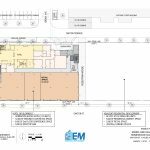 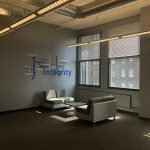 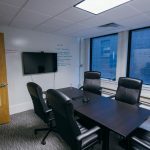 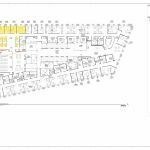 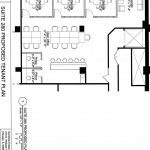 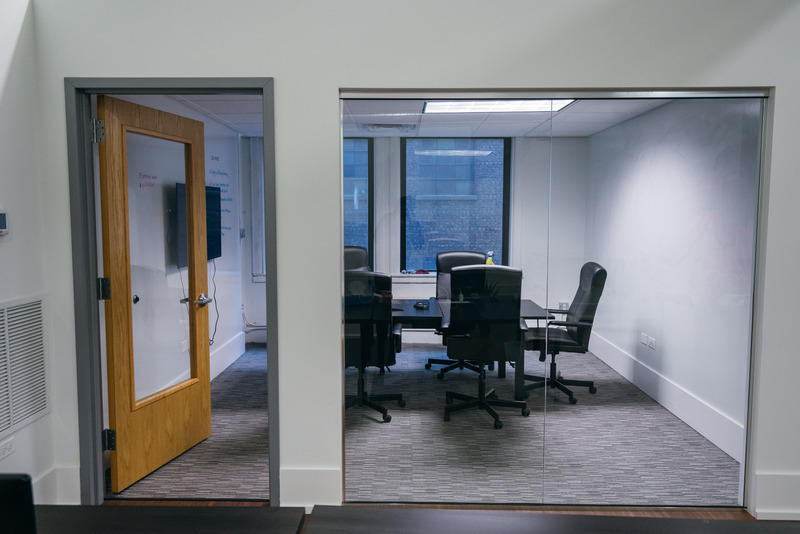 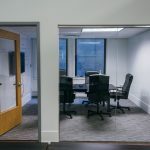 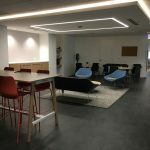 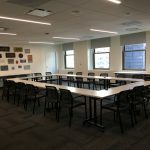 The space features a large conference room, a reception and waiting area, one private phone room, a kitchen and break room, 36 workstations and two offices, one large and one small. 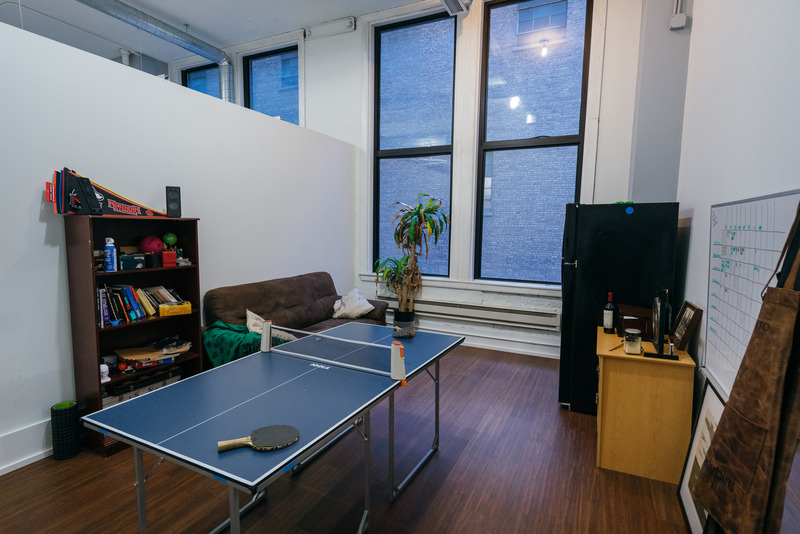 The sublease is move-in-ready and available immediately. 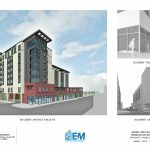 The lease is set to expire on January 31, 2023. 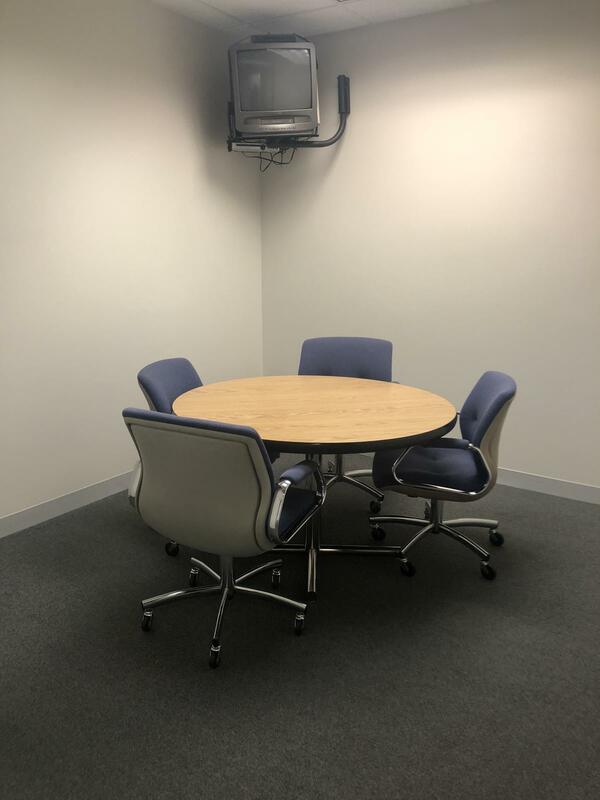 However, the term is negotiable. 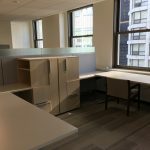 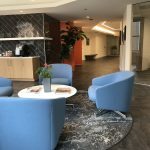 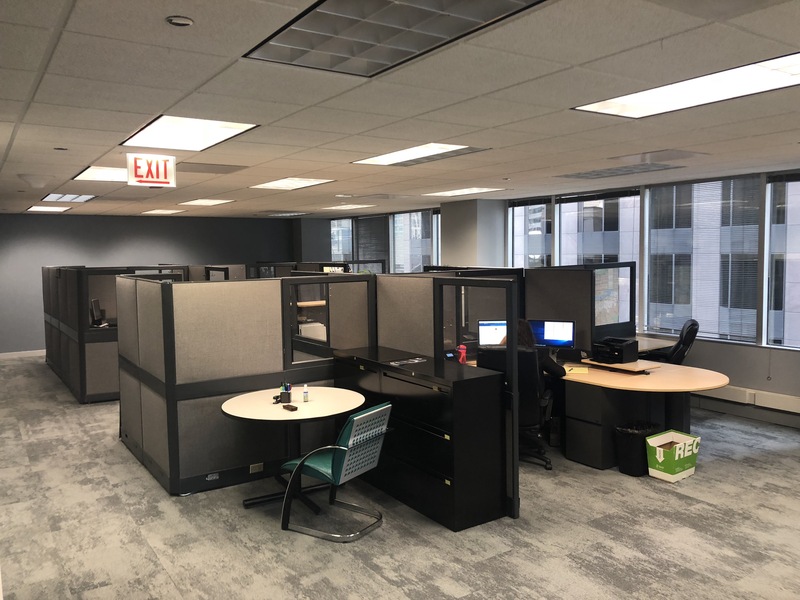 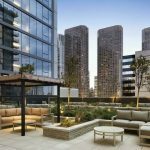 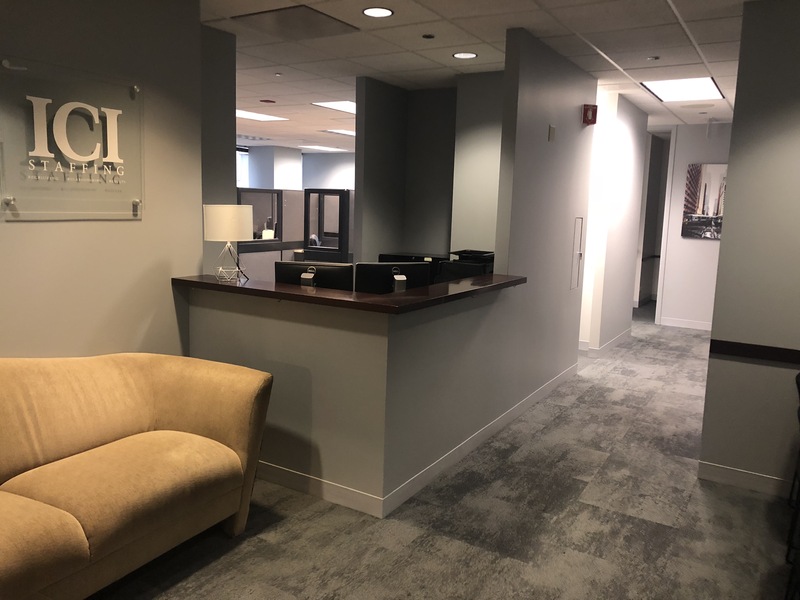 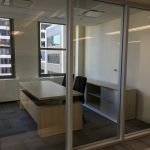 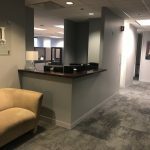 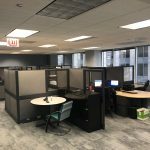 Description: Here is an opportunity to sublease a fully-furnished property in the heart of Chicago’s Loop. 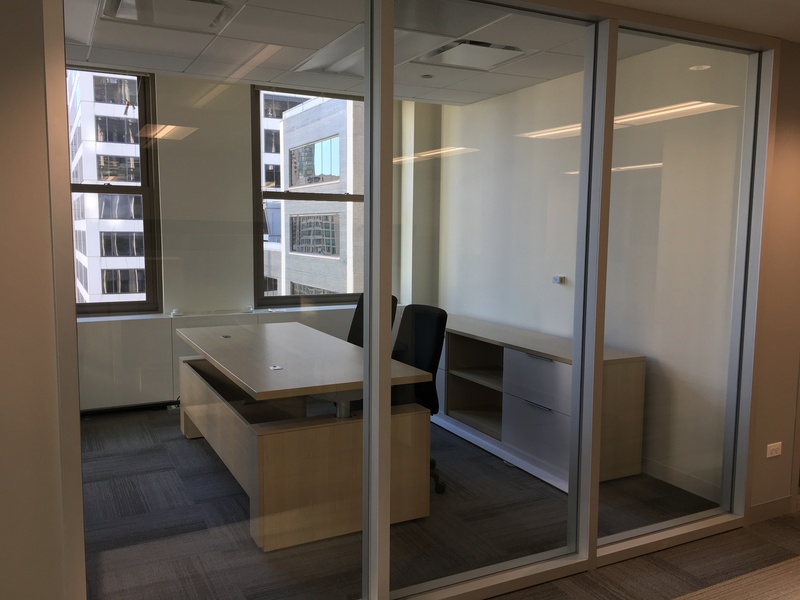 The office has a great view of downtown, new corridors and is a class-A building in a business-central location. 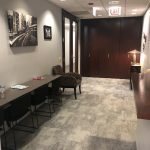 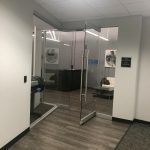 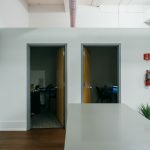 The space features two main offices, three breakout rooms (which can be used as smaller offices), one conference room, a break room, 16 cubicles, a reception desk and waiting area. 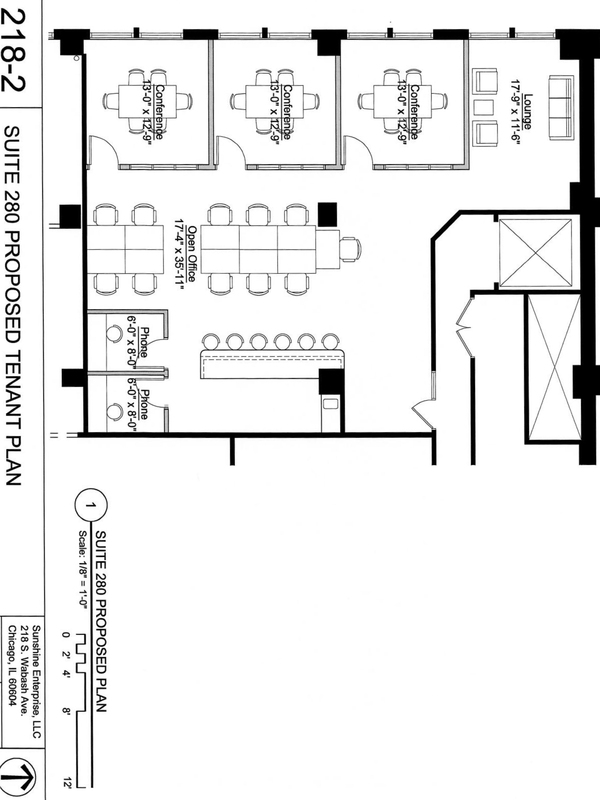 The sublease if available now with a term ending December 31, 2026. 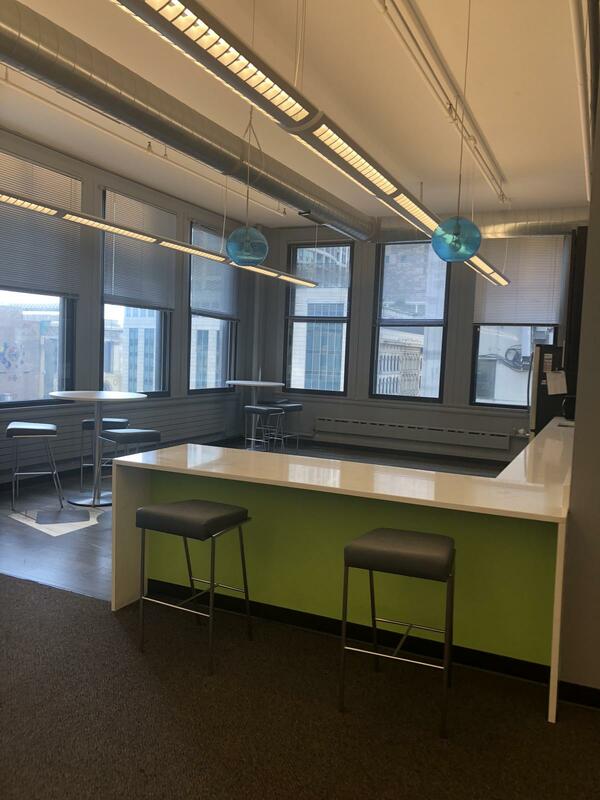 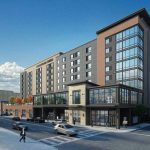 Description: Here is an excellent opportunity to sublease a beautiful, newly built space. 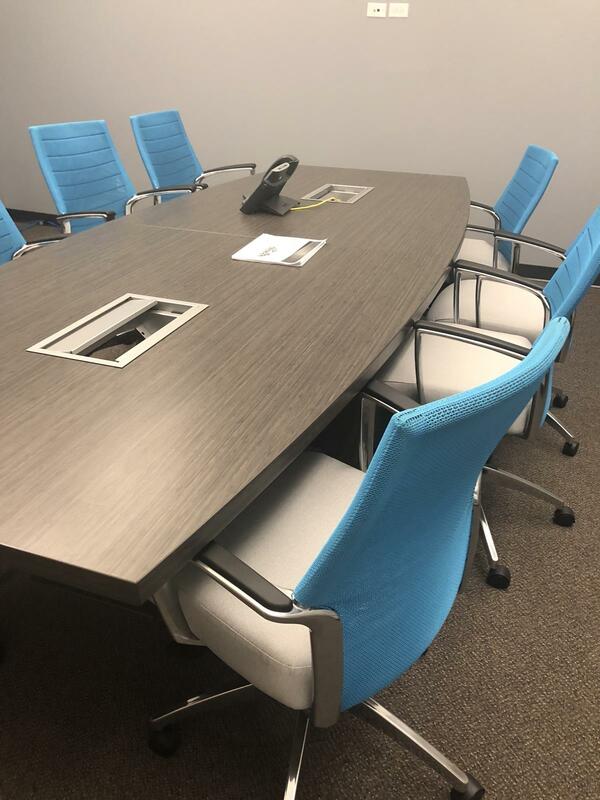 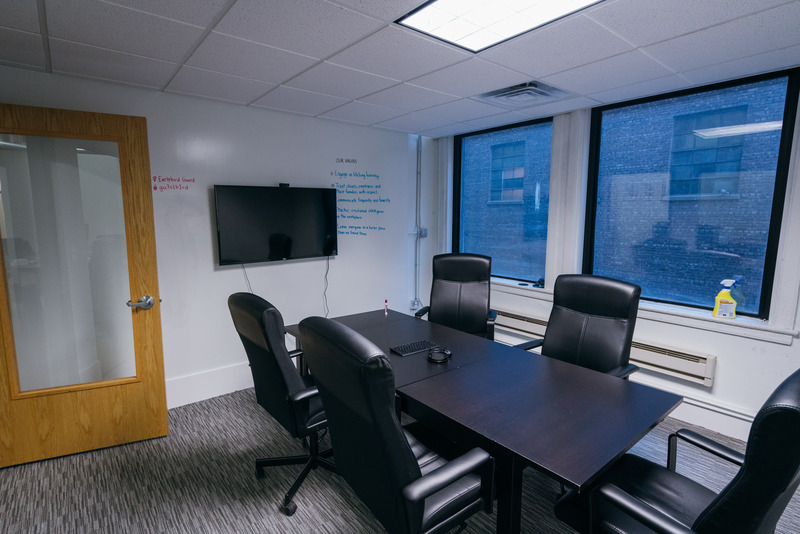 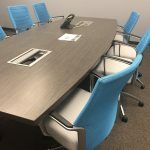 Located within a larger company’s space, the fully furnished office includes a shared conference room and kitchen area. 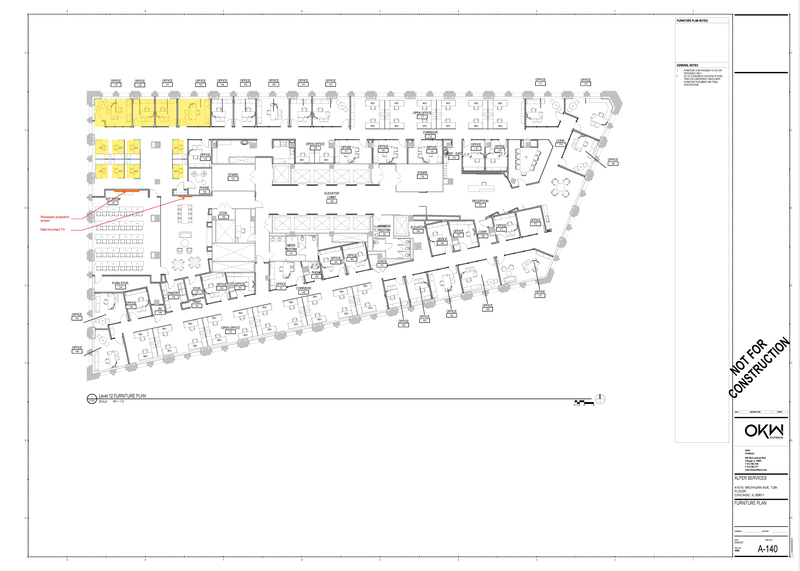 There is an option for signage at the entrypoint. 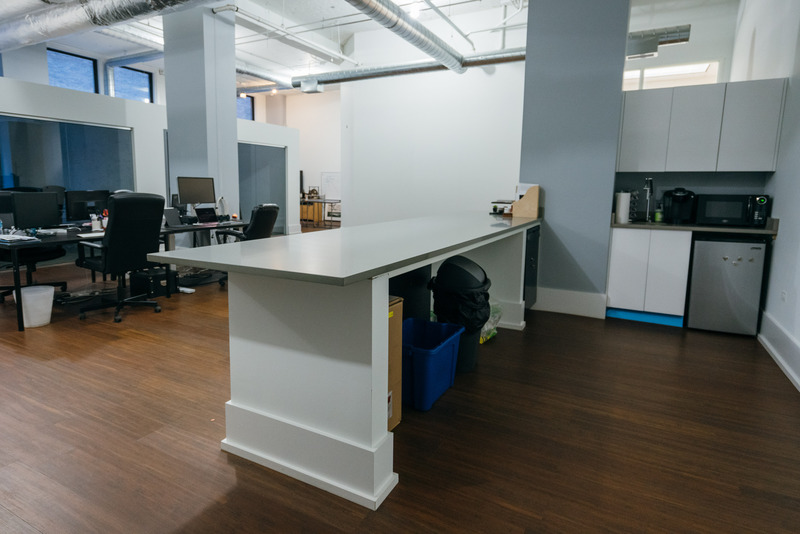 The space includes four offices and eight workstations, and it has an asking price of $34/SF. 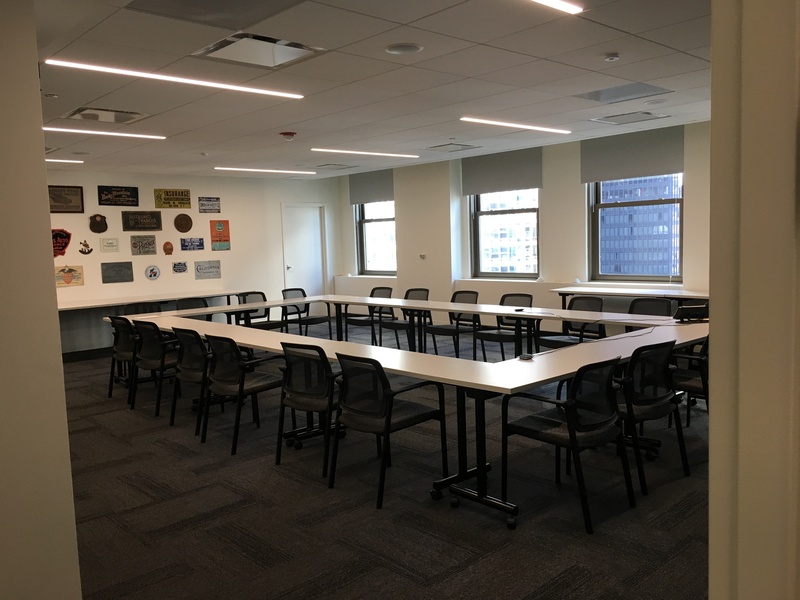 The sublease space is available now with up to a one-year term, and the potential to negotiate a renewal. 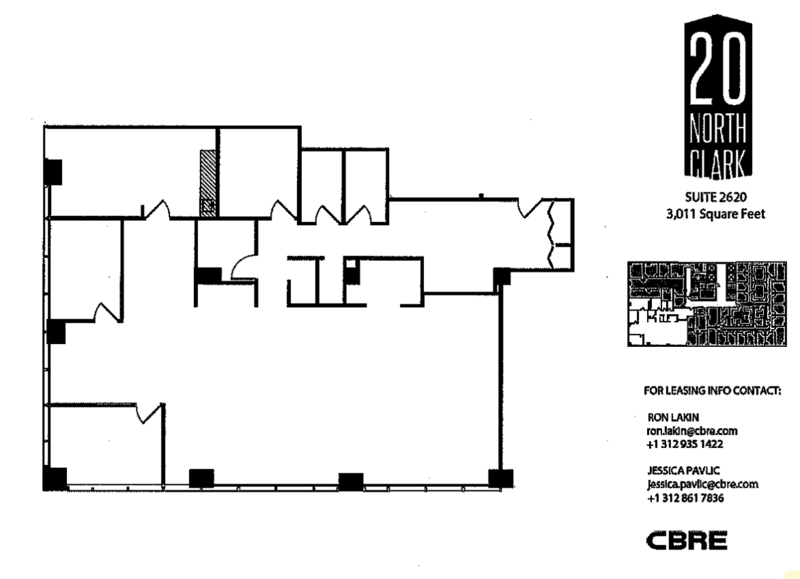 Size: Four offices – 627 SF; eight workstations – 362 SF; total size (including circulation) – 1,727 SF. 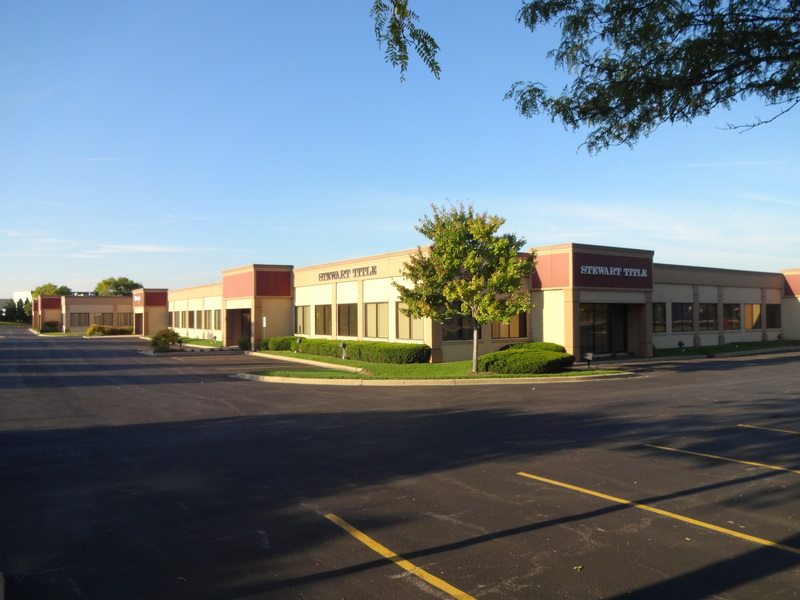 Description: Here’s a unique opportunity to sublease suite 134 (11,046 SF) in a Class B building at 2055 W. Army Trail Road in Addison, IL. 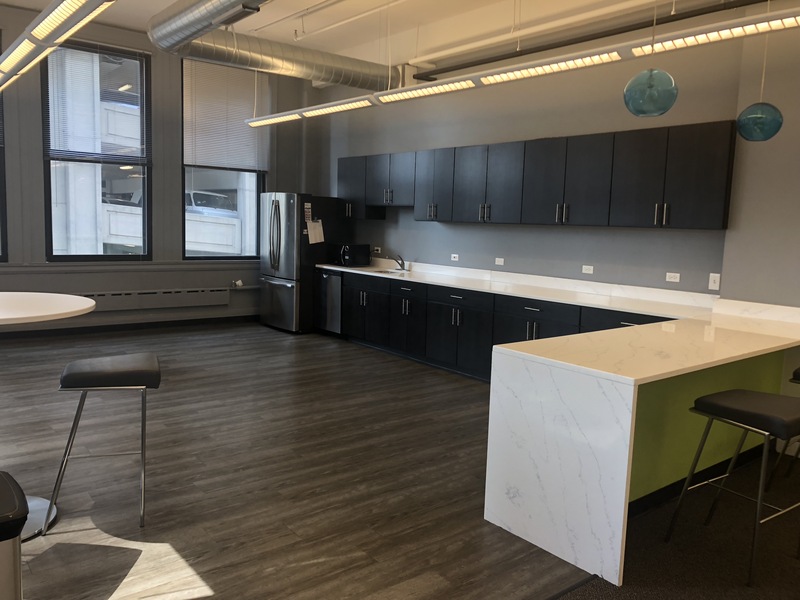 The sublease is available now through September, 30 2022. 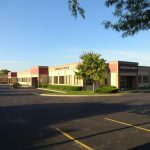 The building is located at the corner of two high-traffic roads, I-355 and Army Trail Road, and it features an office space, warehouse and a showroom with plenty of storage and an onsite management team. 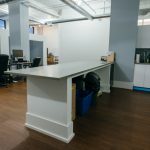 The space is in a class b office and warehouse with a showroom space included. 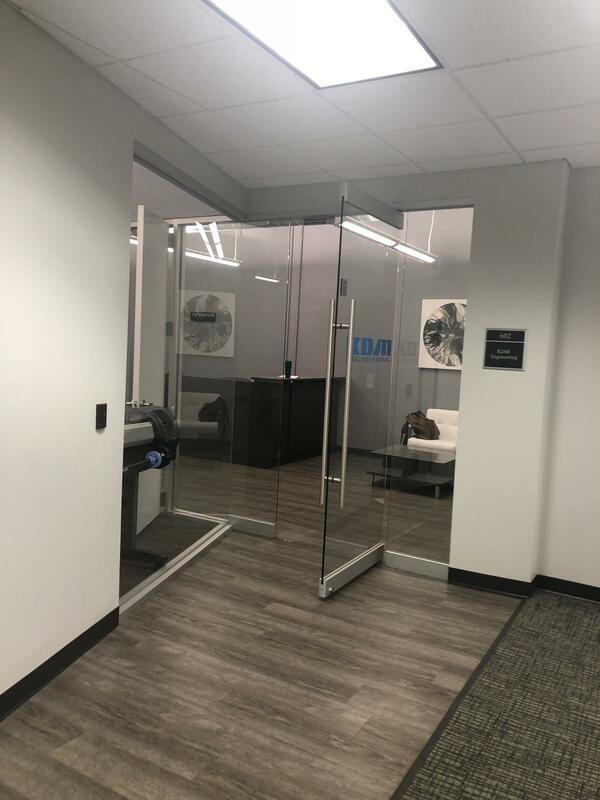 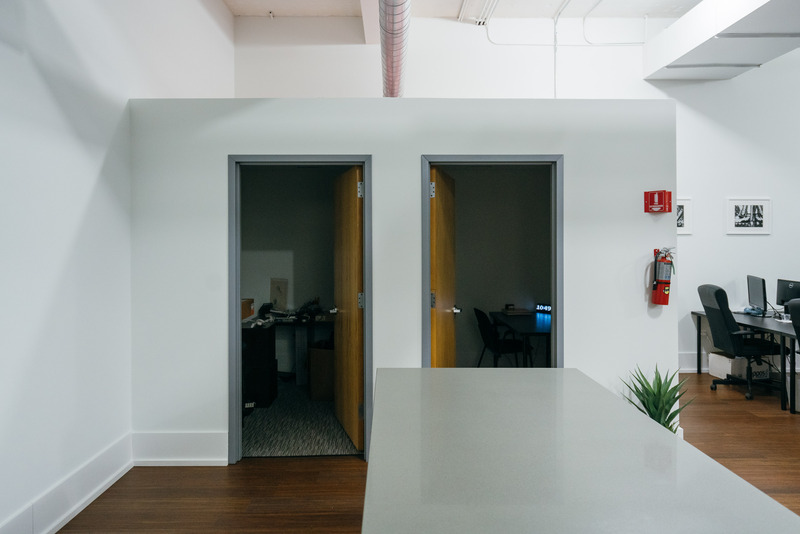 The suite features loading docks with two garage door entrances, ten offices, three conference rooms, four workstations and two small storage rooms. 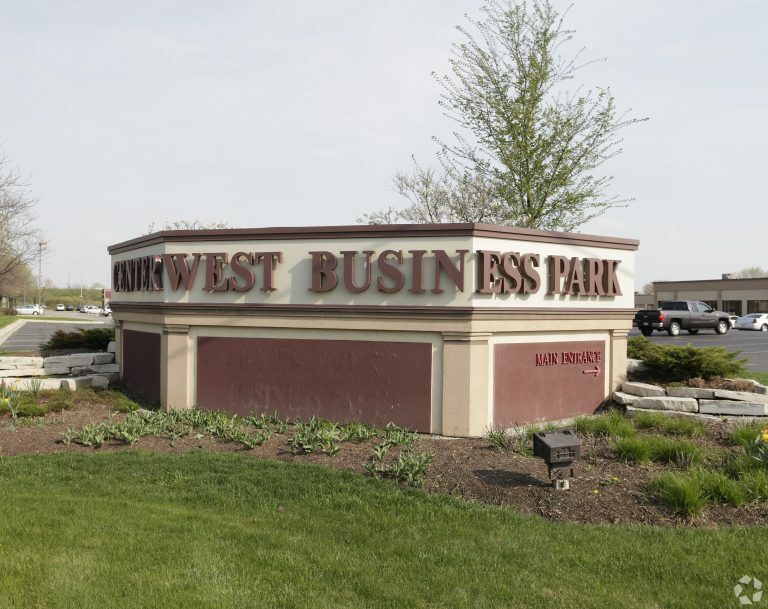 The building is conveniently located at the four-way interchange of I-355 & Army Trail Rd. 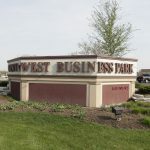 with a Pace bus stop adjacent to the park. 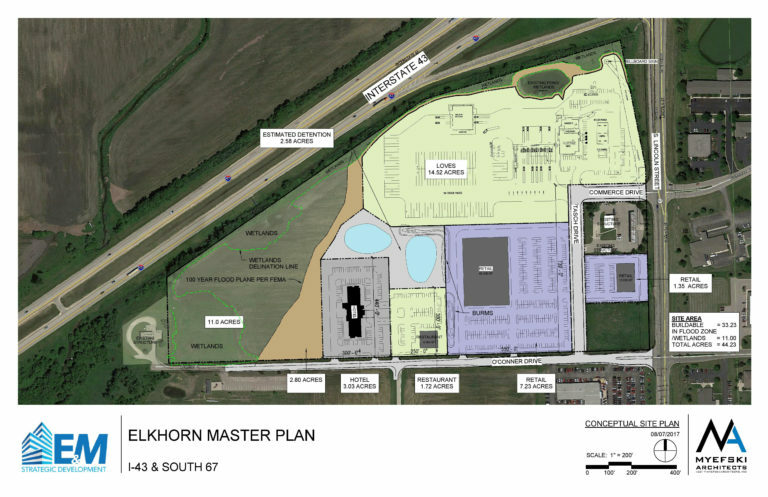 It has high visibility to I-355 and Army Trail Road (127,716 vehicles per day (VPD) on I-355 and 58,700 VPD on Army Trail Road), and is located near a fitness center, hotels, restaurants and a golf resort. 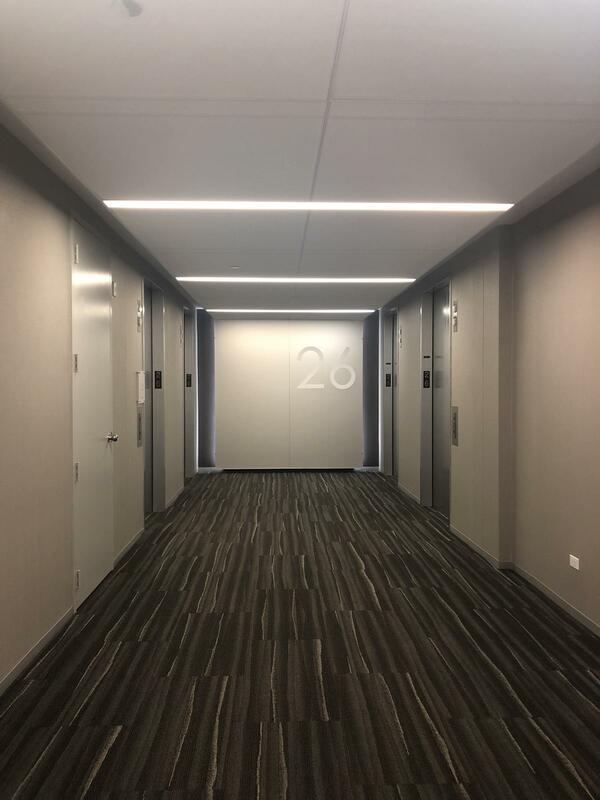 The building is only 22 minutes from O’Hare Airport and 34 minutes from Midway Airport. The park features a single-story office/flex building with loading available truck dock(s) and drive-in door access. 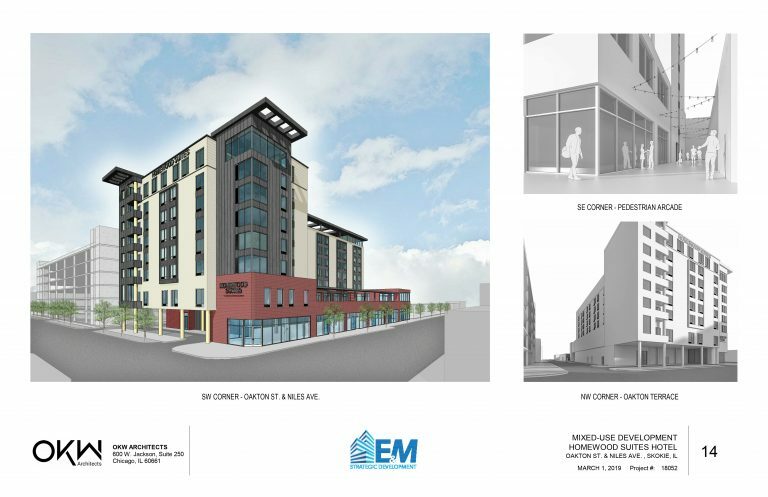 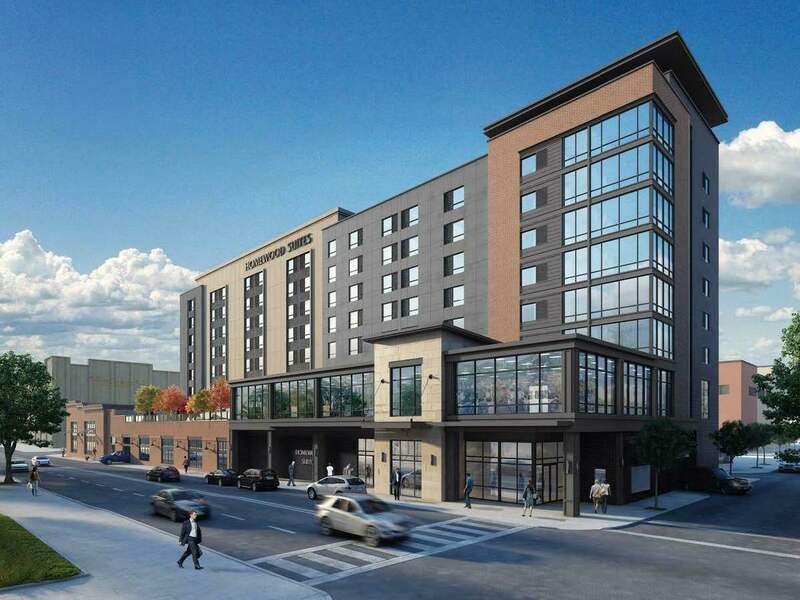 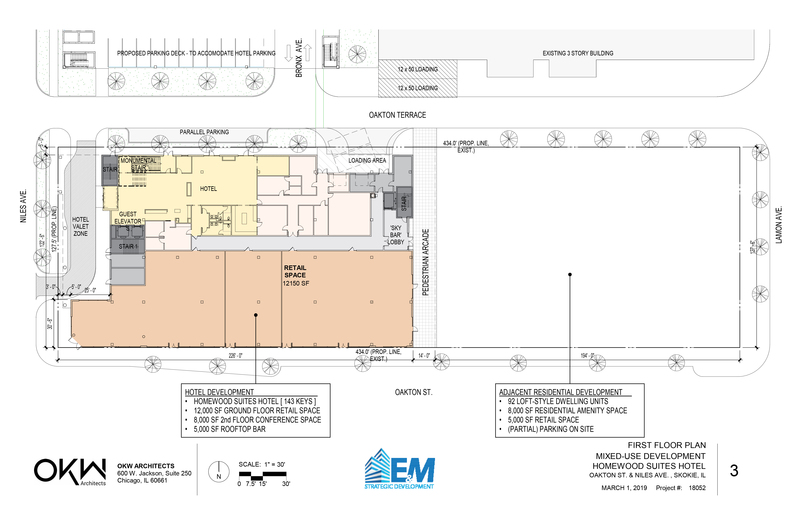 Building signage is available, and there are 517 parking spaces available for the property. 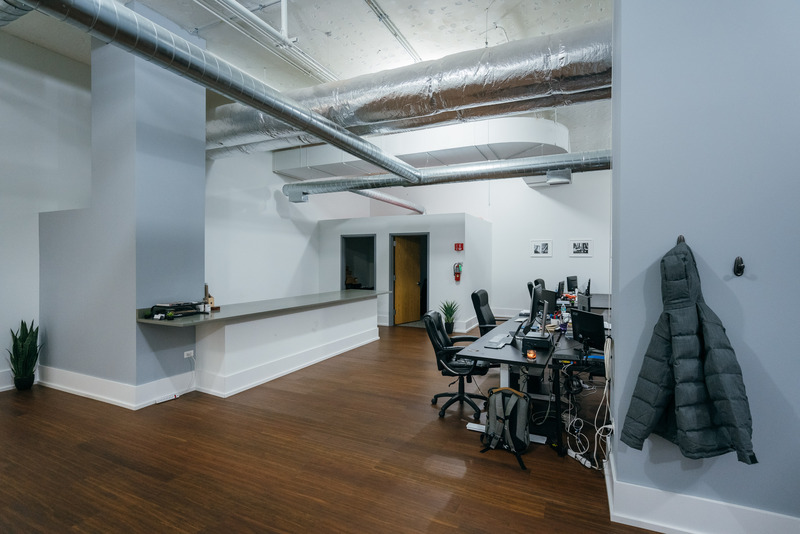 The building has a nine foot ceiling height in the office, and twelve foot ceilings in the warehouse. 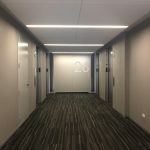 The individual suite features a tenant-controlled HVAC, 24/7 access, in-suite washrooms, mail, FedEx and UPS services and it is fully sprinklered. 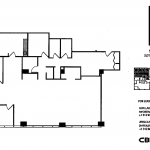 Size: 11,046 SF of space split between a warehouse (831 SF), large storage space (1,231 SF), two training rooms (516 SF and 985 SF) and a showroom (1,598 SF).